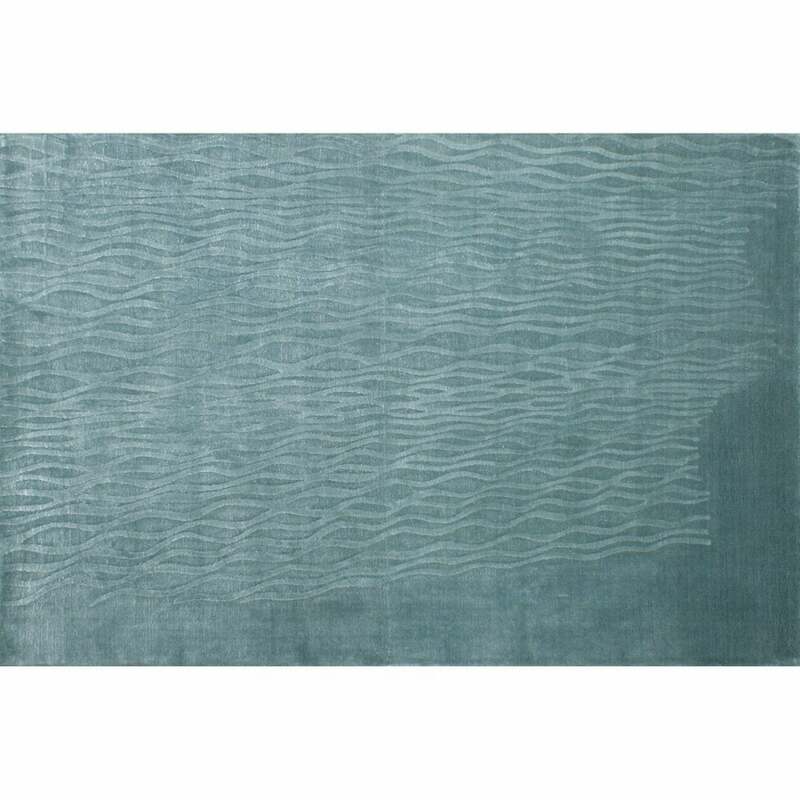 Reminiscent of ocean waves, the Palina Rug by Serge Lesage creates an aquatic journey into the deep blue. The textured effect with rows of ripples evolve and grow like waves in motion. The beautiful azure threads have a lustre that reflects and bounces light around the room. Hand-woven with the finest New Zealand wool and viscose blend, Palina embodies the skilled craftsmanship used within each Serge Lesage piece. Finished with double backing for strength and durability, Palina will stand the test of time. A sophisticated design that will bring a pop of colour to a minimal scheme. Style with pale wood and metallic accents for a luxe Skandi look. Available in both standard and bespoke sizes. Make an enquiry for more information.